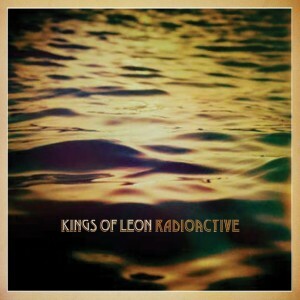 US outfit Kings Of Leon have always done rather well here in Australia – their first three albums all sold in excess of double platinum here and their last album ‘Only By The Night’ sold an incredible nine times platinum here (more than 630,000 copies). 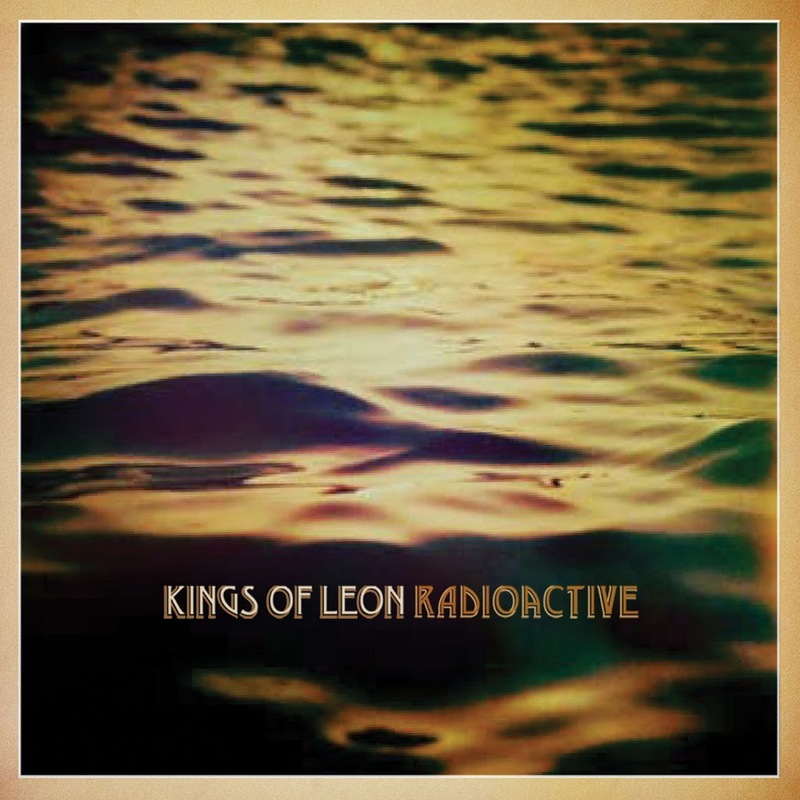 So it’s obviously with great excitement that their record company Sony Music has announced the servicing of their brand new single ‘Radioactive’ to local radio from 9pm on Wednesday this week. 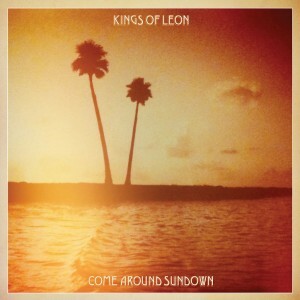 The track is the first from the band’s new album ‘Come Around Sundown’, which is now available for pre-order through selected Aussie music retailers. The album is released locally on Friday October 15.